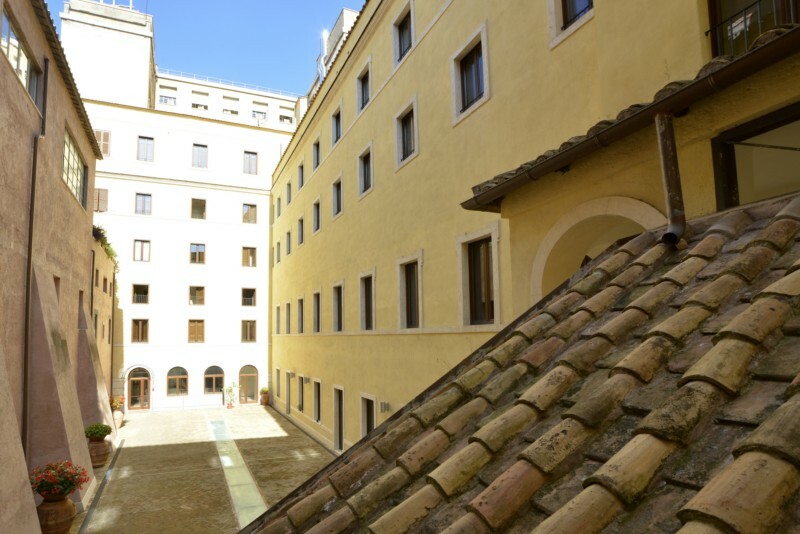 Early 2013, indeed, a part of the local Convent of the Capuchin Friars had been fully refurbished and converted into such an affordable accommodation, located just in the center of Rome. 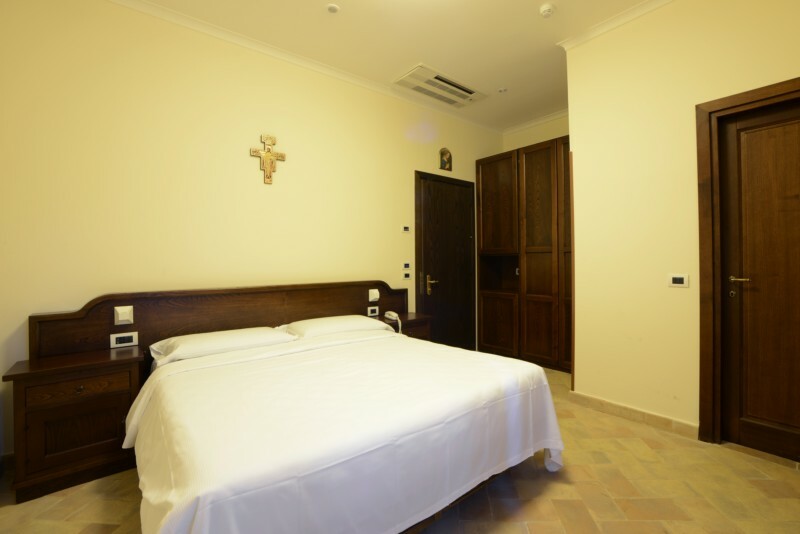 It consists of 29 comfortable rooms with private facilities, duly equipped with air conditioning, TV, minibar, safe and internet cable. It provides its guests not only with bed & breakfast, but also with half- or full-board treatment, but waiting for the next opening of its in-house restaurant, meals will be served at bars and restaurants in the nearby. 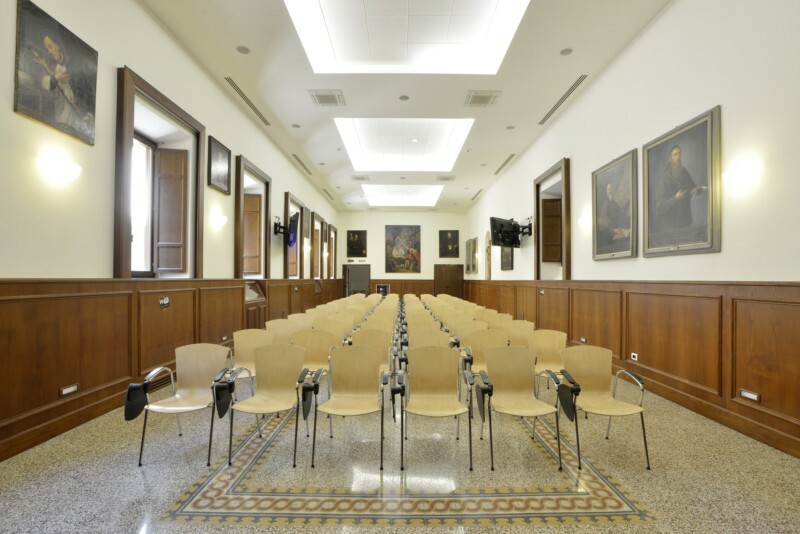 People travelling to Rome for business will surely appreciate its wonderful, elegant, multimedia Meeting Room, which is planned to host up to 100 people. 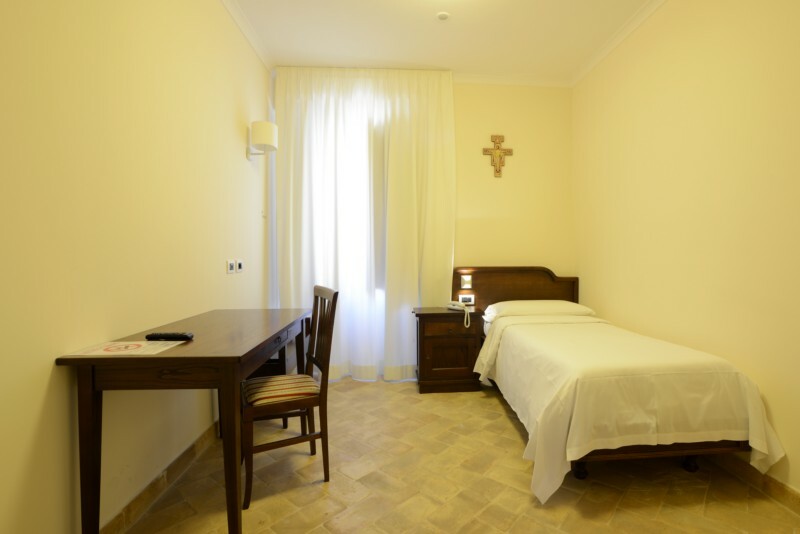 The Cappuccini Via Veneto guesthouse is open 24 hours a day. 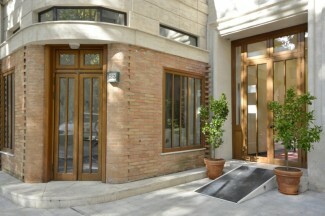 Free wi-fi area around the reception. 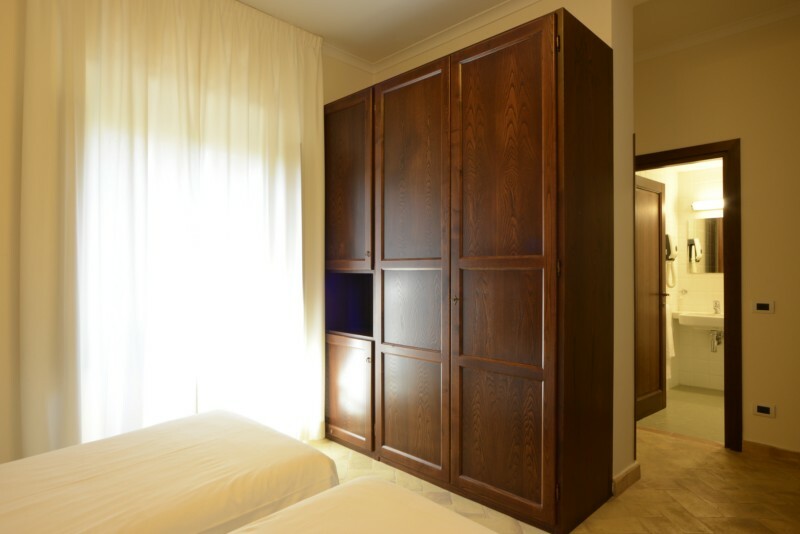 Services: Rooms with private facilities, air conditioning, TV, minibar, safe e cable internet. Meeting Room for up to 100 people.